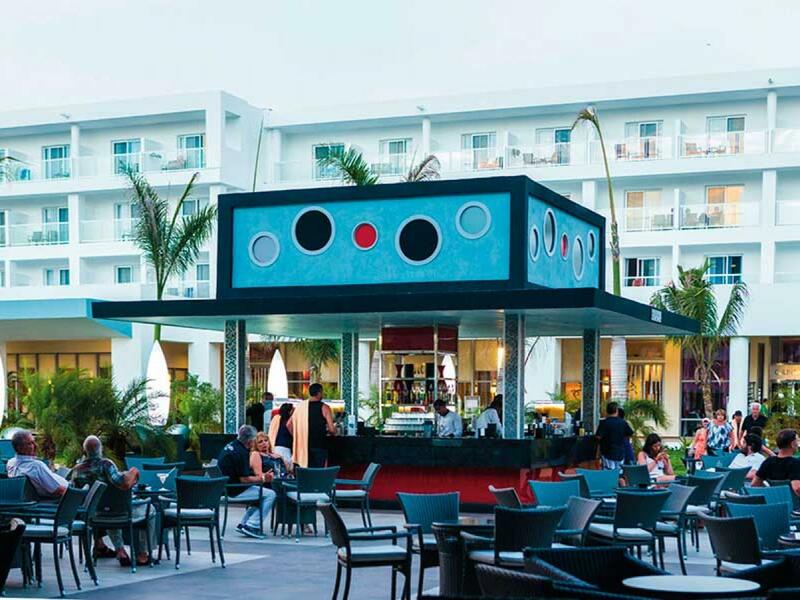 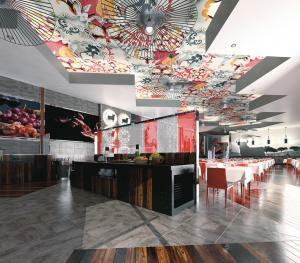 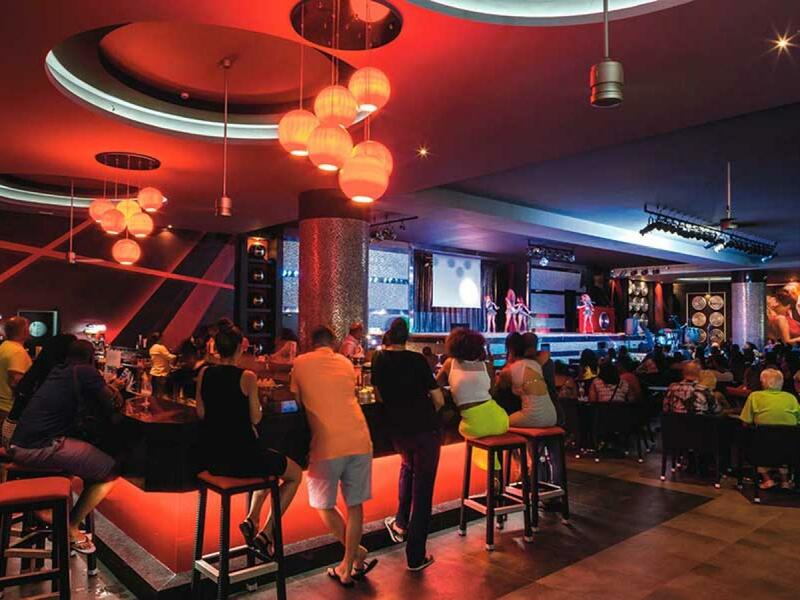 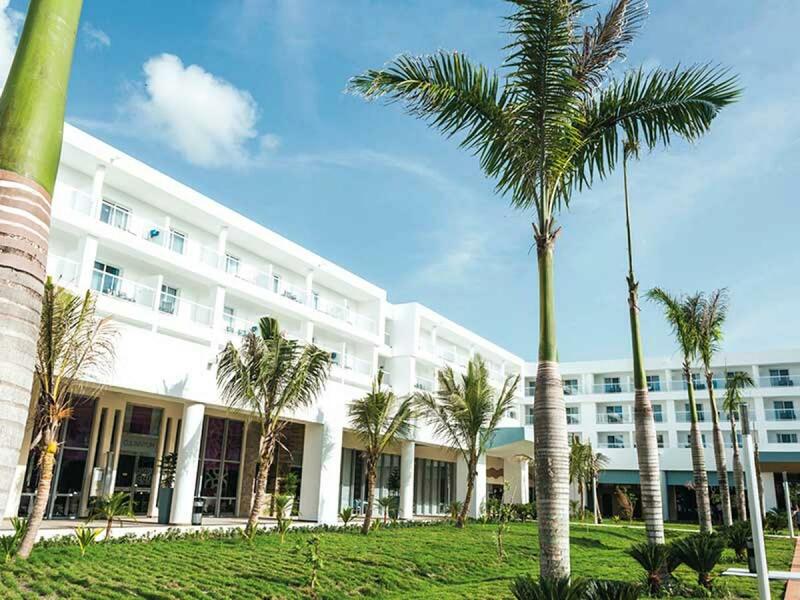 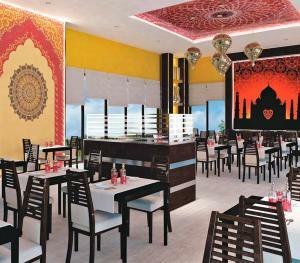 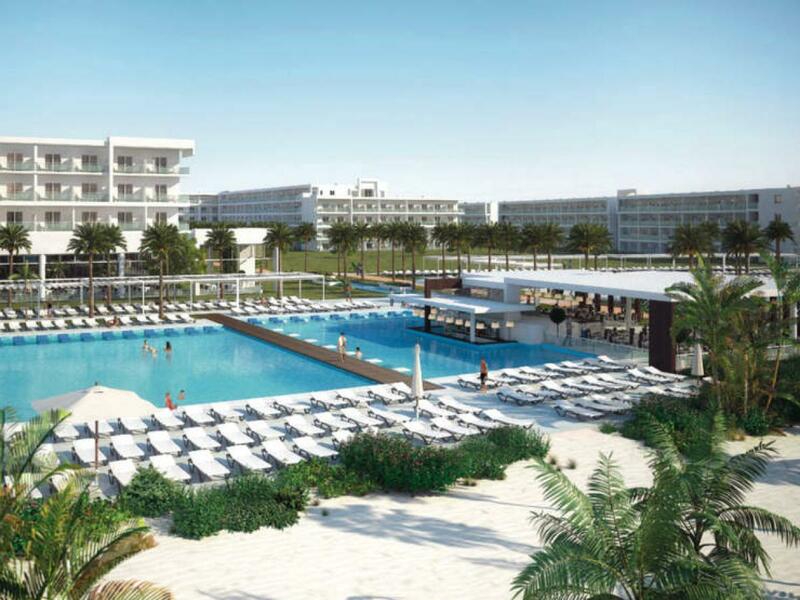 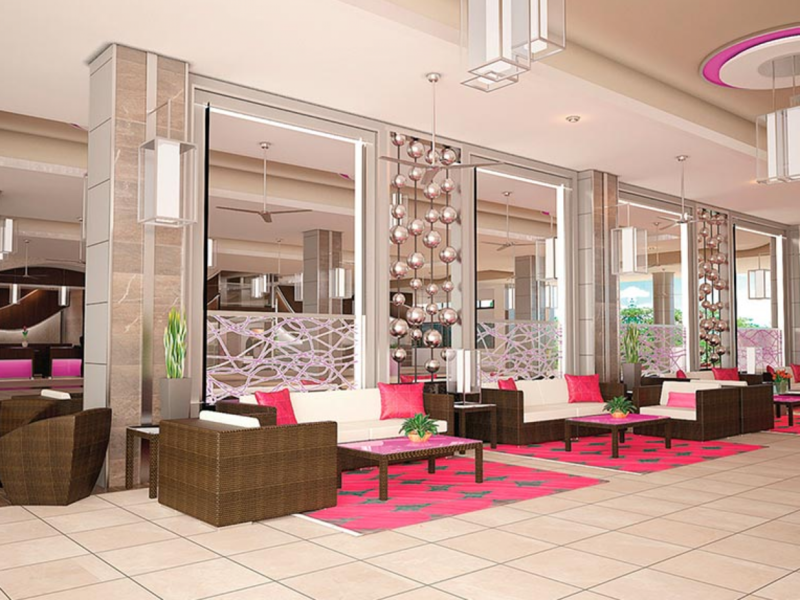 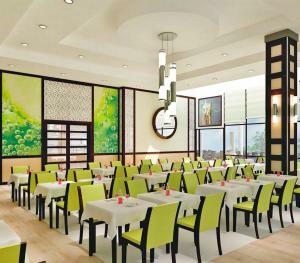 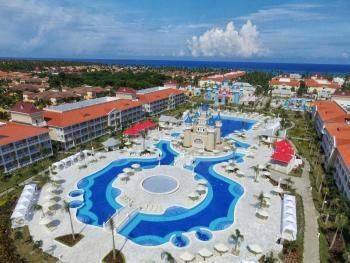 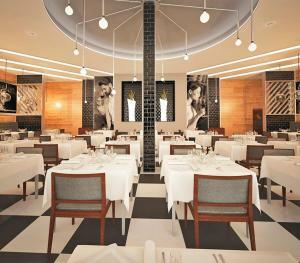 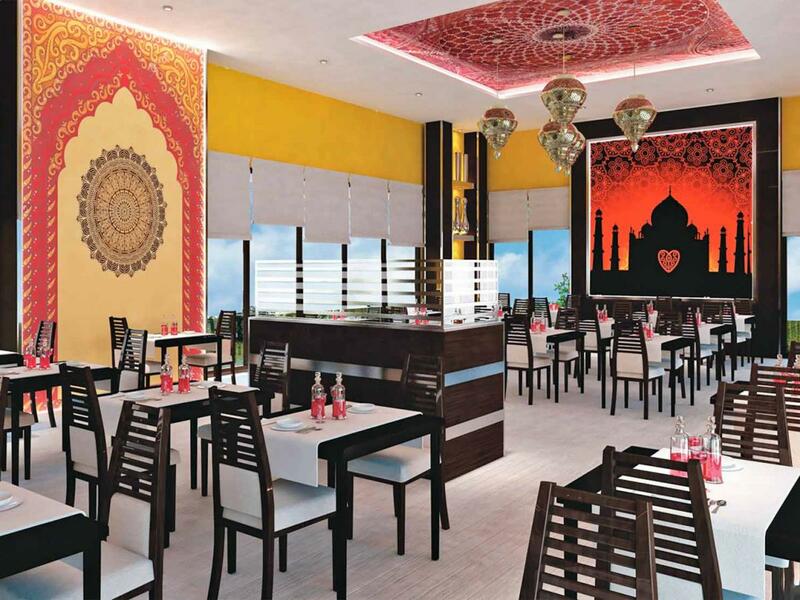 The Riu Republica is located on the Macao beachfront in Punta Cana. 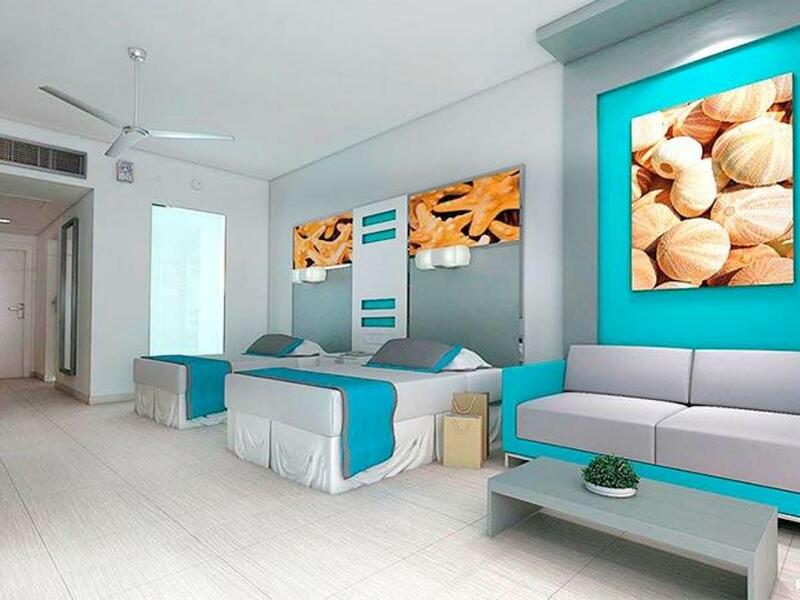 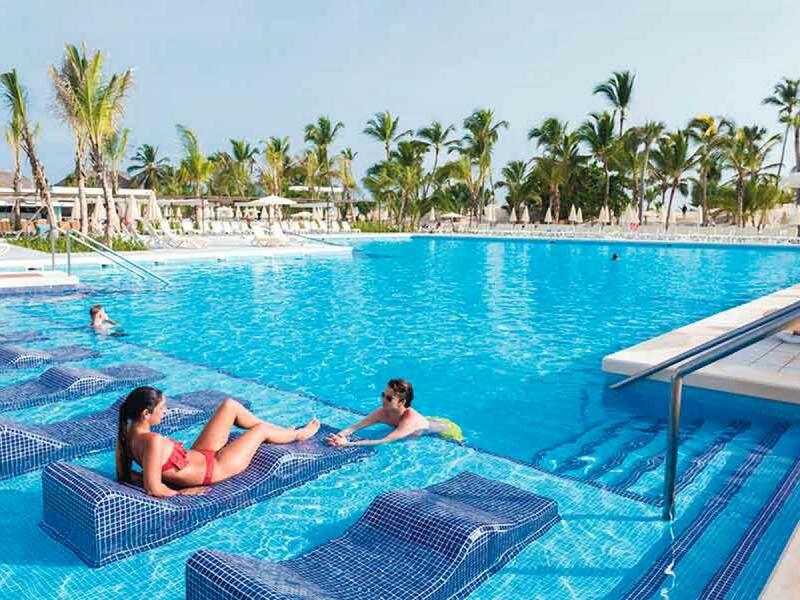 This is an ADULTS ONLY resort, exclusively for over 18s, where you can enjoy a perfect holiday by the Dominican Republic's most famous beach. 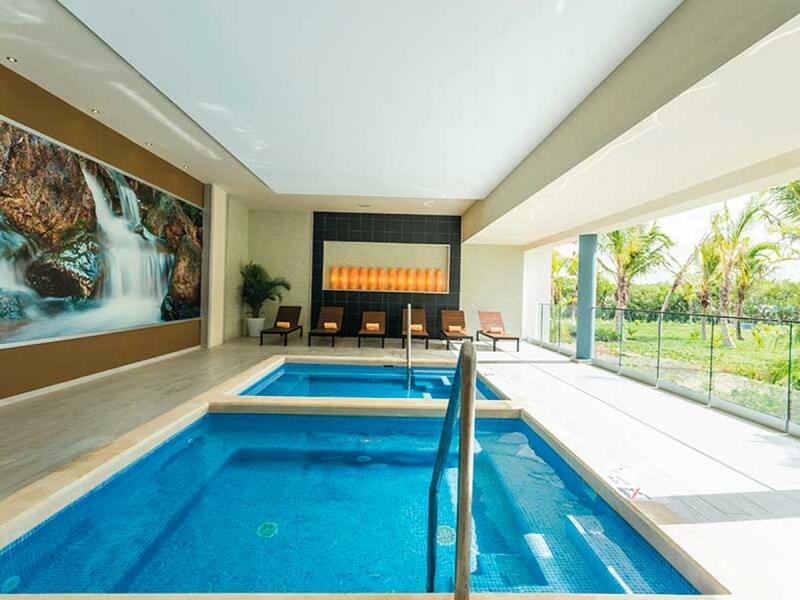 Its facilities include everything you might need to spend wonderful days relaxing, doing sports or taking part in different activities with your partner or friends: two large infinity pools with spacious sun terraces, gym, free Jacuzzi and steambath, and a wellness center including a beauty parlor, hairdresser's and massage service (on payment). 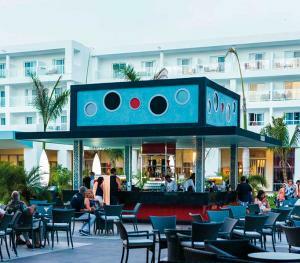 The Riu Republica is located on the Macao beachfront in Punta Cana. 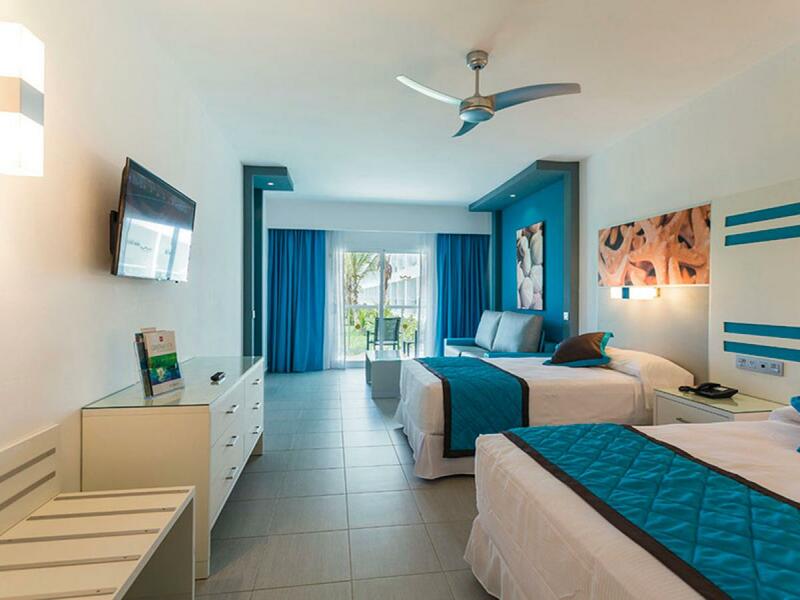 This is an ADULTS ONLY resort, exclusively for over 18s to enjoy a perfect holiday. 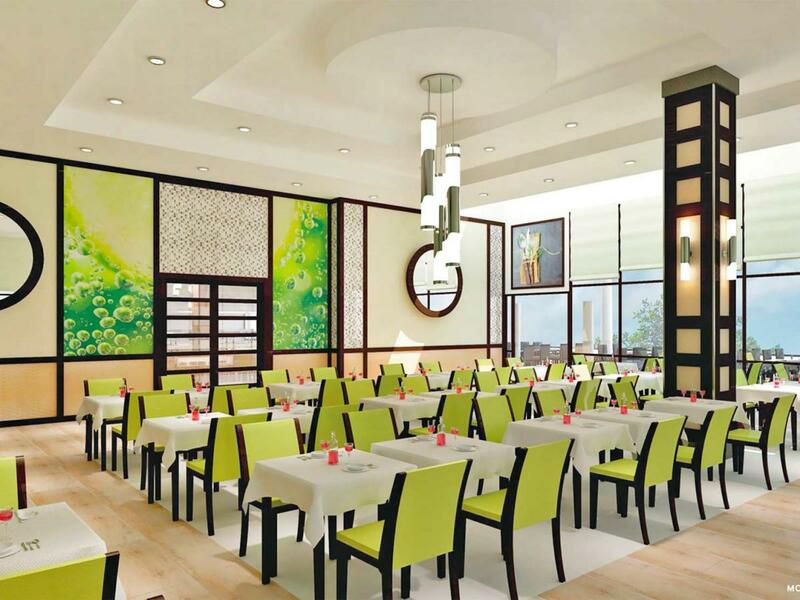 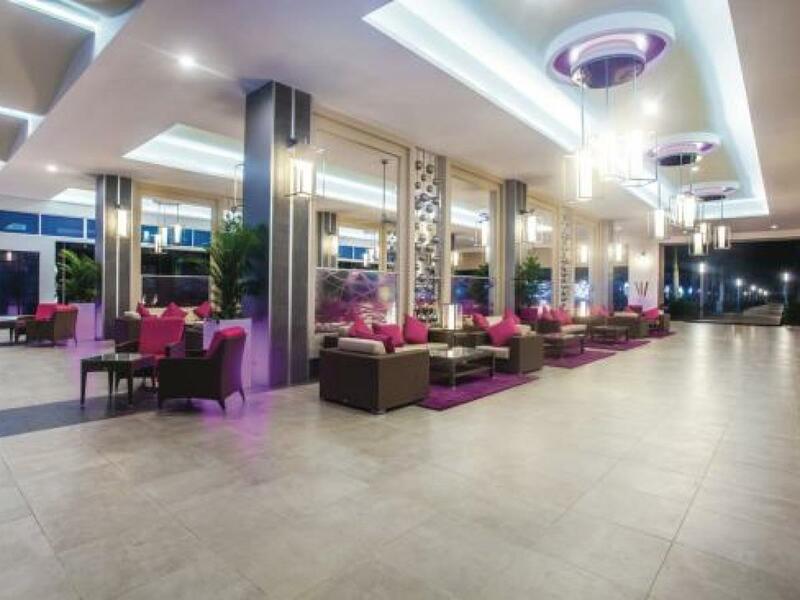 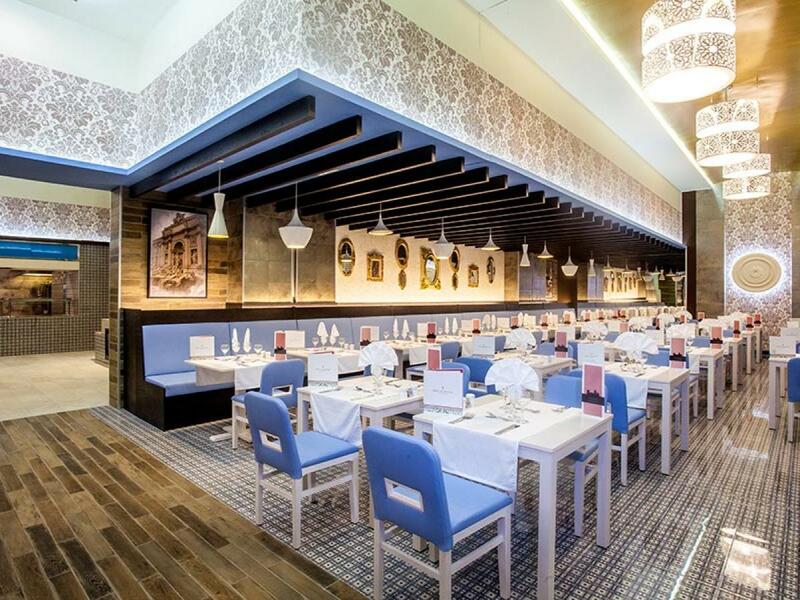 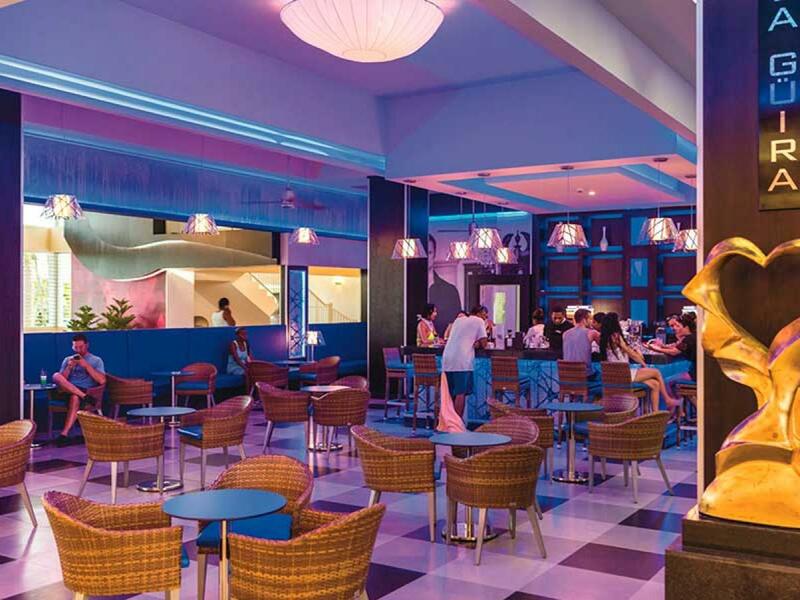 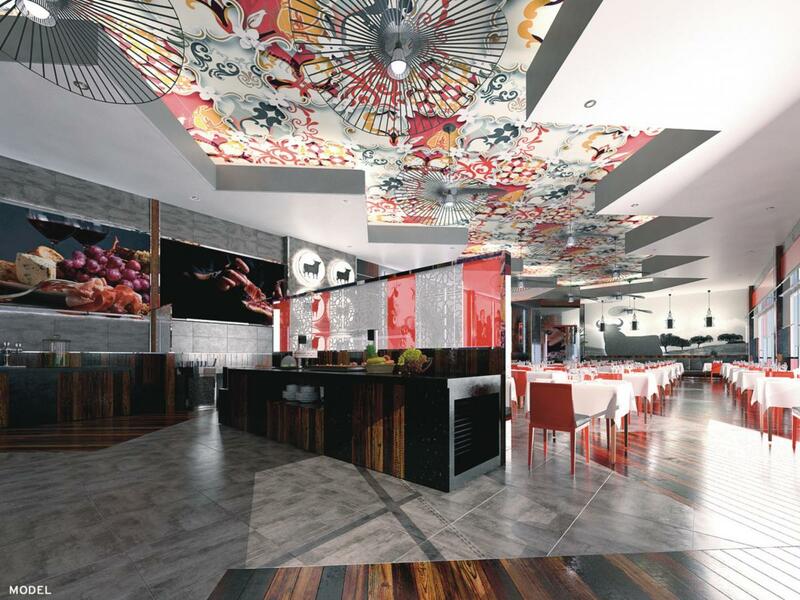 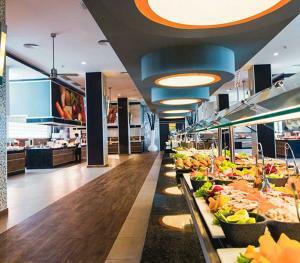 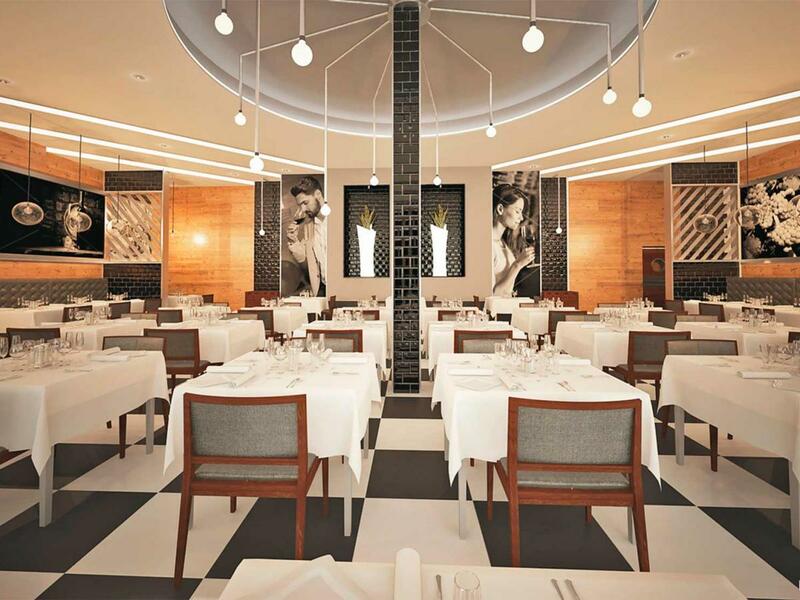 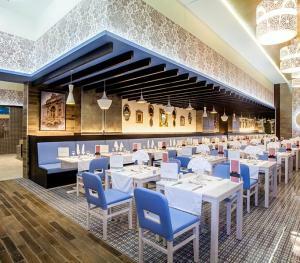 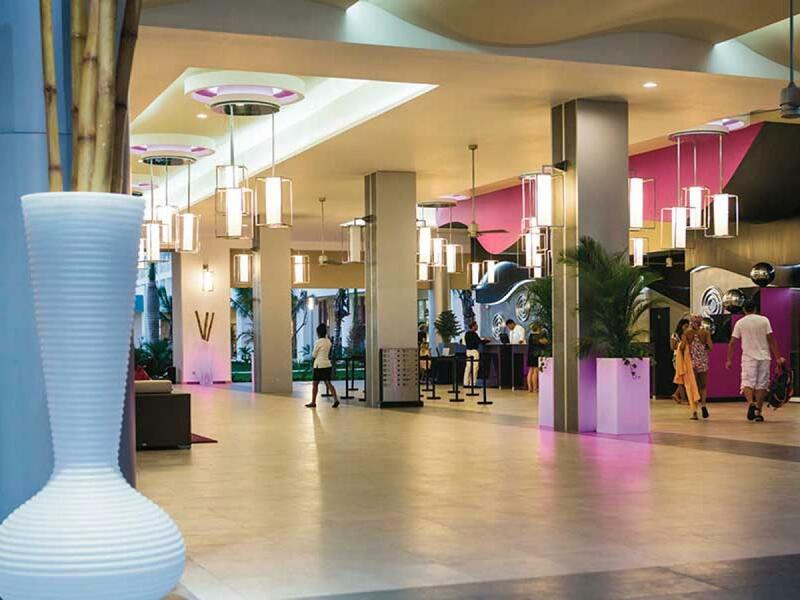 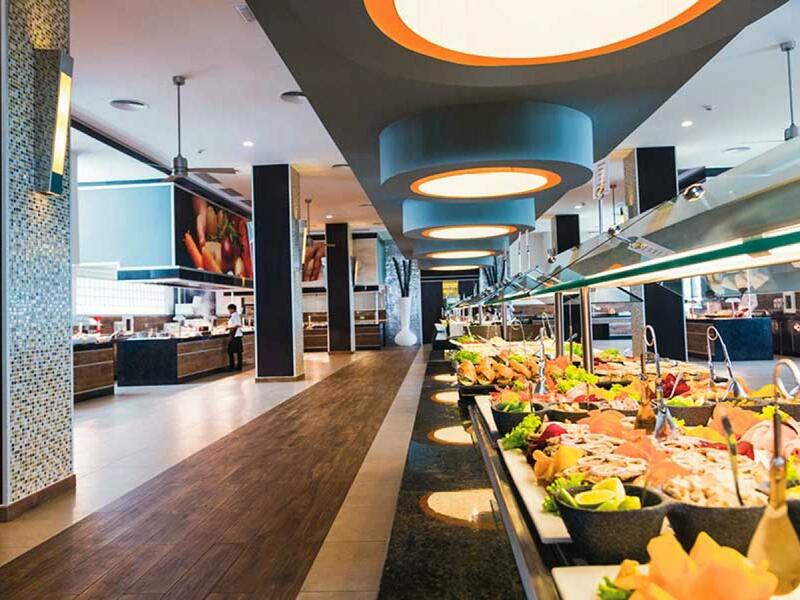 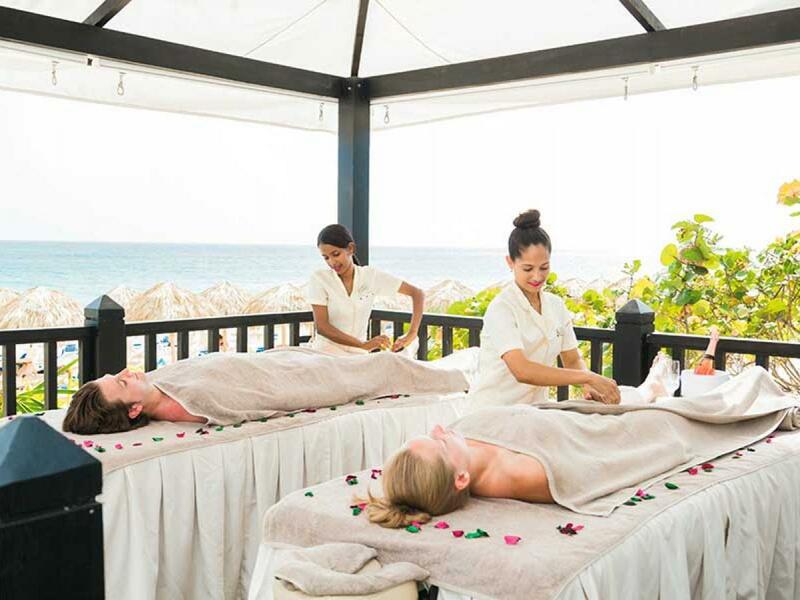 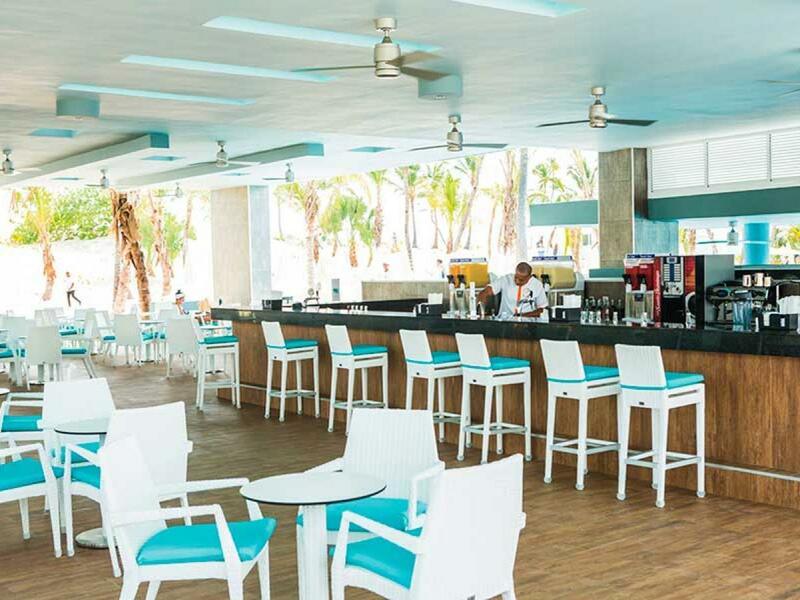 Thanks to the All Inclusive 24-hour service, guests can taste the delicious Dominican cuisine at the hotel's buffet restaurant as well as eat at its Italian and Asian theme restaurants or at the Grill-Steakhouse by the pool. 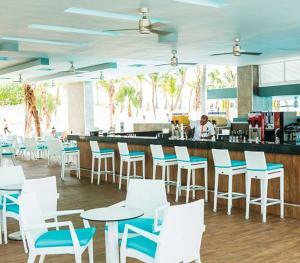 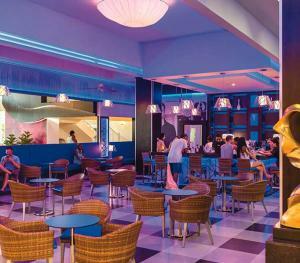 This resort also features a number of bars where guests can enjoy refreshing cocktails at any time of day. 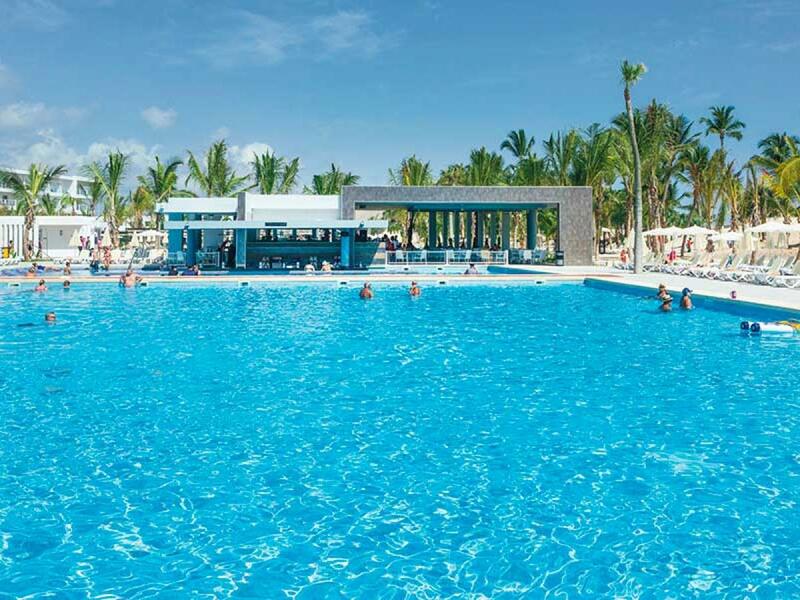 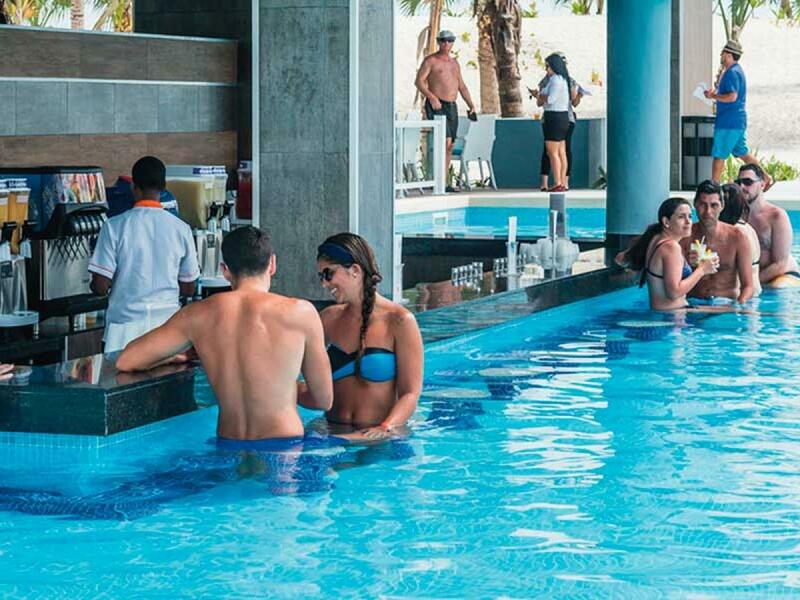 The Riu Republica's location is ideal for water sports and all kinds of outdoor activities. 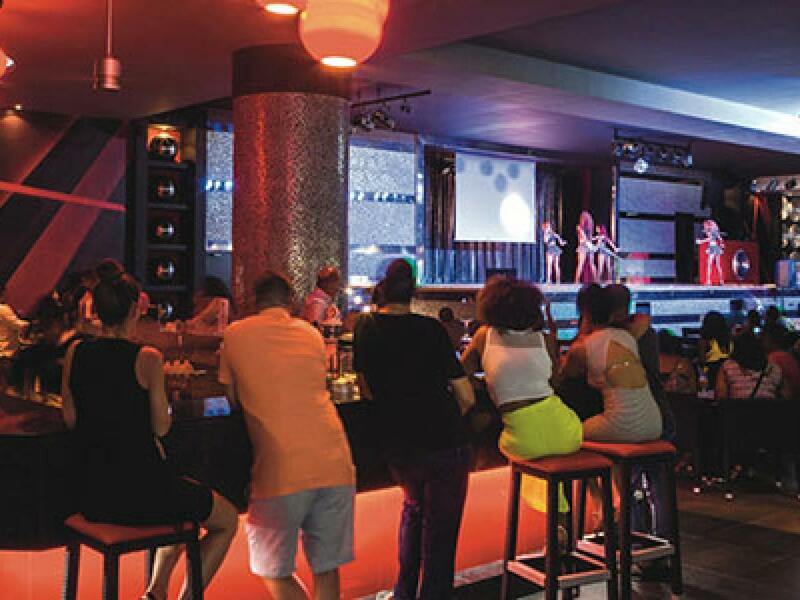 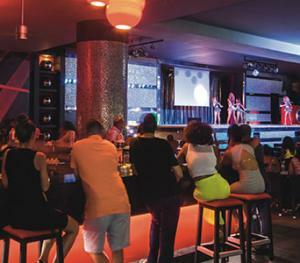 So if you wish you can join RIU's entertainment program, which includes windsurfing, kayaking, snorkeling and even an introductory diving lesson in the pool, among other sports such as water polo, handball, gymnastics, aqua gym, LTB... And for anyone looking for more fun at night, there is a lively nightclub and the evening program of live music and shows. 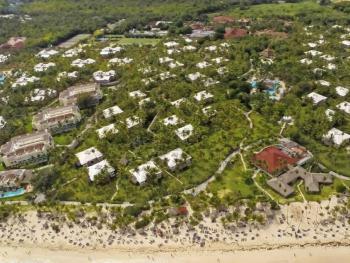 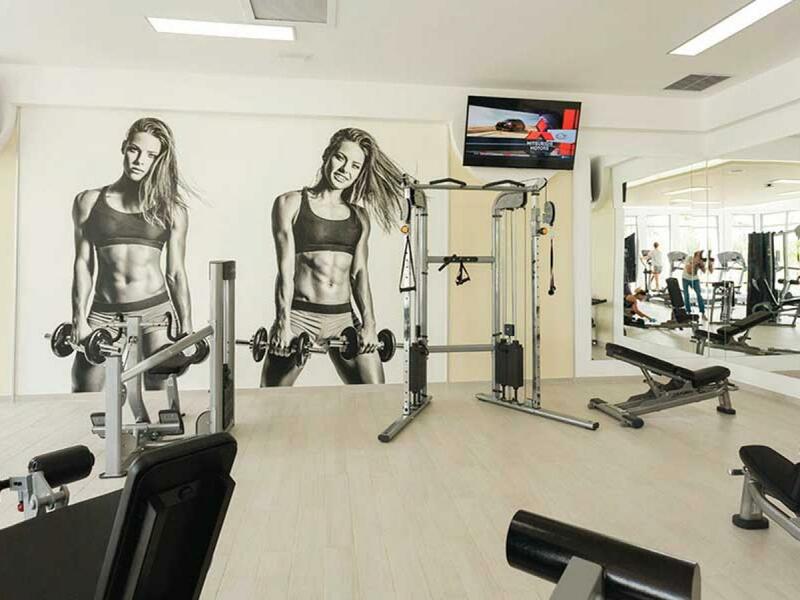 Nearby the hotel you will find a wide range of external services such as tennis courts and golf courses. 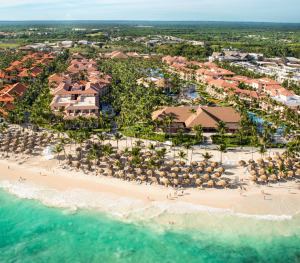 You can also enjoy the stunning beauty of Punta Cana's beaches, considered to be among the most spectacular in the world, surrounded by the distinctive Caribbean landscape of coconut palms, sugar cane fields and amazing spots such as the Altos de Chavón, Saona Island and the Punta Cana Ecological Reserve, home to the most varied plants and animals in the area and an 8-km coral reef. 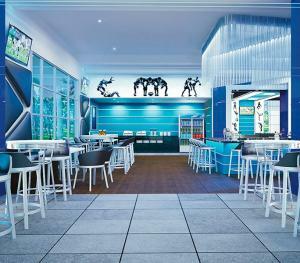 If you are passionate about golf, RIU Hotels & Resorts offers you the best golf facilities so that you can enjoy your favorite sport. 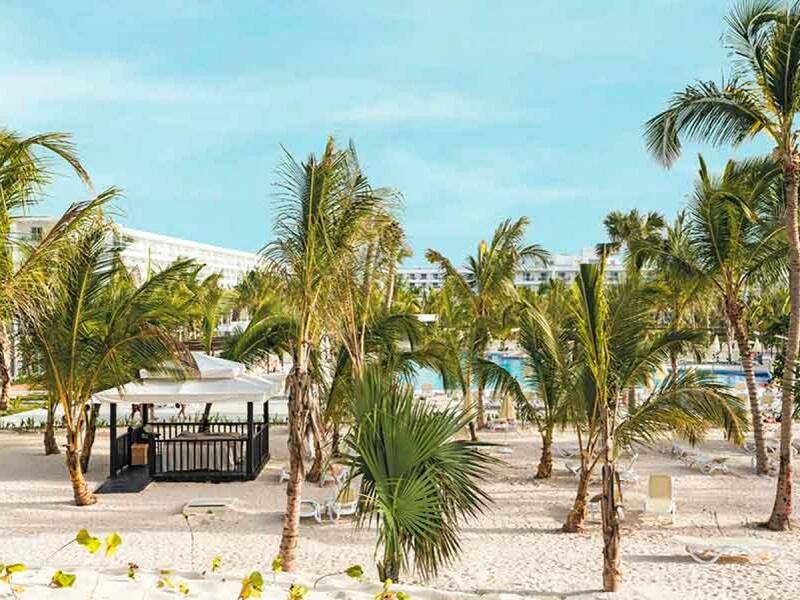 If you stay at the Hotel Riu Republica, you can visit the Punta Blanca Golf Club, an 18-hole golf course less than 2 miles from the hotel, where you will receive special rates as our guest. 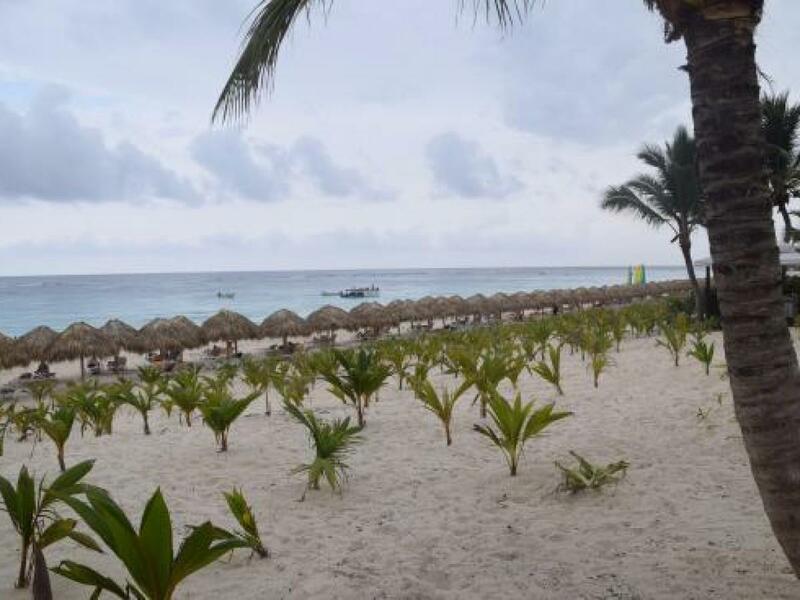 Don’t miss out on the opportunity to enjoy your favorite past time in paradise! 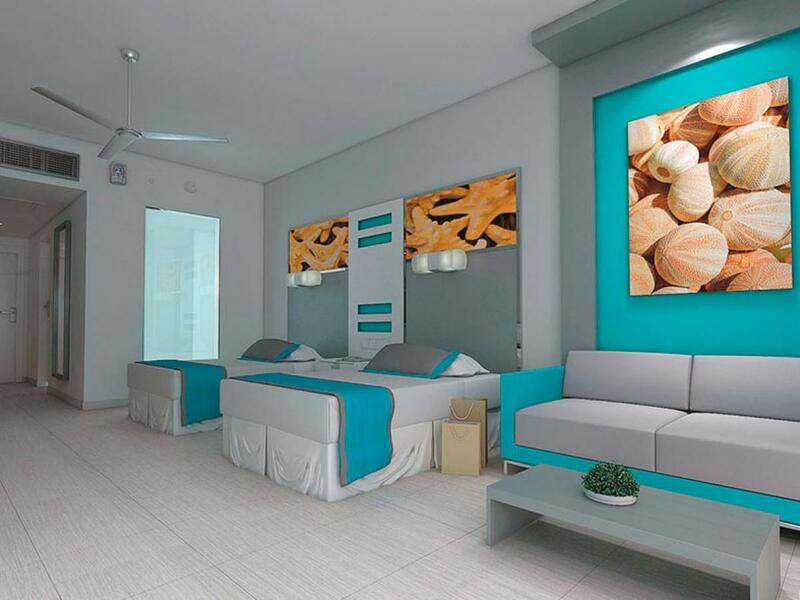 1 king size bed, integrated living room area with sofa. 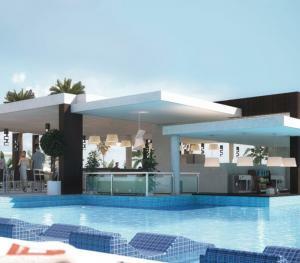 Balcony or terrace. 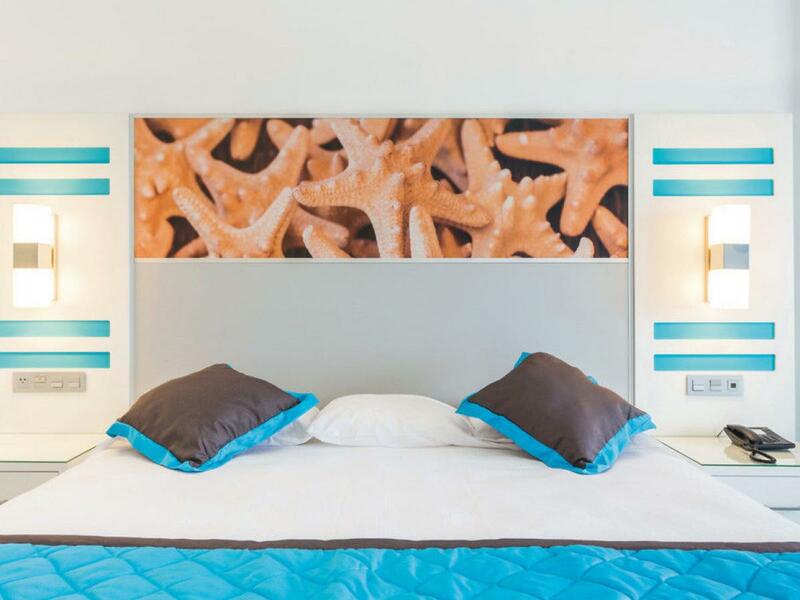 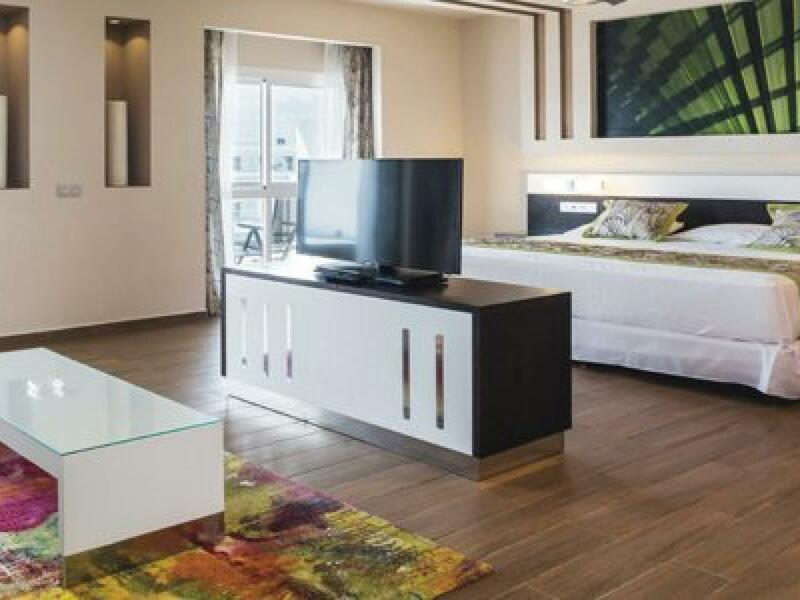 2 Double Beds 463 square feet, free WiFi, with Balcony or terrace.